1 YRS Shantou Hongxin Nonwovens Co., Ltd.
By strict production management,technical and technological quality of all aspects of well guaranteed. We have skilled workers and high quallified designers and a variety of advanced non-woven production equipment. 2 High Productivity Can fully meet a variety of customer order requirements . 10~40gsm for medical and hygiene, such as baby diaper,surgical cap,mask,gown, etc. 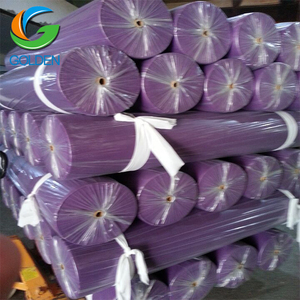 50~120gsm for sofa upholstery, home furnishing, handbag lining,shoe leather lining, etc. 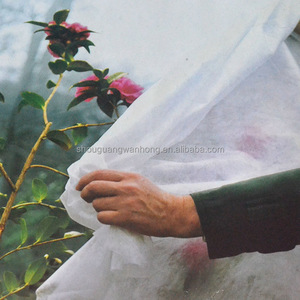 Plant Show 10 years' experience of producing non woven fabric and designing non-woven products. 8 YRS Qingdao Fengrun Non-Woven Co., Ltd.
16 YRS Zhejiang Yuanfan Non-Woven Co., Ltd.
100% Polypropylene Spunbonded Nonwoven fabric in rolls Material: polyester usage: Bag ,Sofa, Home Textile. Weight: 10gsm-200gsm Type: Hard, Soft, and Crispy etc. 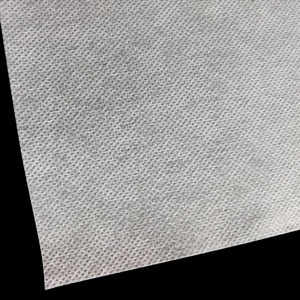 various kinds or a s Customer's Requirement Non-woven Technology: Needle-Punched-Bond Features: Anti-bacterial,Anti-static,Anti-UV,Wtaerproof,Hydropilic,Laminated(pp+pe),Printed,Preforation,etc. 8# was introduced from Germany *** More than 500 staff,cover an area of 30000 square meter,total of assets 250 million *** Dedicated to strict quality control,obtained ISO90001,ISO1401and OHSAS1801 certificates Specifications High quality SMS / SMMS,Melt Blown,PP spunbond nonwoven fabric 1.Avdanced production lines,intruduced from Germany 2.Large production capacity,higher than 23000 ton per year 3.Free samples for customers 4.High quality,Prompt delivery,Good service Shandong Huaye Nonwoven Fabric Co.,Ltd. Health - Hygiene & Medical * Surgical Gowns * Caps * Gloves * Bedsheets * Face Masks * Curtains * Foot Covers * Pillow Covers * Diapers * Slippers Packaging * Sleeping Bags * Luggage * Tarpaulins * Vacuum Cleaner Bags * Tents * Tea and Coffee Bags * Artificial Leather * Buff pads * Bags for Rice/Sugar etc. * Shopping Bags Agriculture * Crop Covers * Root Bags * Turf Protections * Containers * Nursery Over Wintering * Capillary Matting * Weed Control Fabrics * Other types of covers Furniture Upholstery * Roofing and Tile Underlayment * House Wrap * Acoustical Ceilings * Pipe Wrap * Insulation * Sofa and Mattress Lining Shoes & Garments * Coveralls * Interlinings * Pillow Cases * Clothing and Glove Insulation * Airline Headrests * Bra and Shoulder Padding Payment term Shipment: Shipping Date is accroding to buyer's request, within 15days after recieved 30%deposit Loading Port: Qingdao, China Payment Term: 30% deposit in advance, and balance by 70% T/T based on copy of B/L Package:Wrapped with PE film in roll,rolled with two paper tubes on the both sides We welcome you contact us or visit our factory for future business relationship and achieving mutual success. 100% of non-woven fabric produced by the new particle does not smell , because the PP particles are tasteless , but the material is back odor , powder is petrol and diesel smell. 100% of non-woven fabric produced new particles of burnt powder residue will have like object , a filling material and burn the nonwoven fabric can be seen clearly in the residue powder objects. 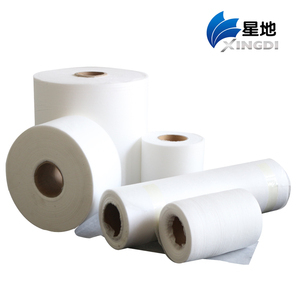 100% of brand new particle production of non-woven tear after Busi is clean and pure , there is a non-woven fabric tearing Hou Busi filler can be seen in a white powder -like objects . Home: the end of the sofa cloth, aprons, hangers and so on. And some products can meet American ASTM and CE international standards. And some products can meet American ASTM and CE international standards. 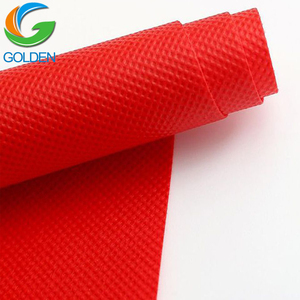 Alibaba.com offers 27,011 polypropylene fabric in roll products. 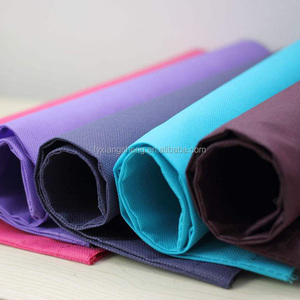 About 70% of these are nonwoven fabric, 65% are 100% polypropylene fabric, and 1% are knitted fabric. 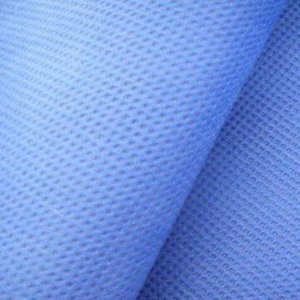 A wide variety of polypropylene fabric in roll options are available to you, such as hospital, home textile, and garment. You can also choose from 100% polypropylene, 100% polyester, and non-woven. As well as from anti-bacteria, breathable, and shrink-resistant. And whether polypropylene fabric in roll is embossed, dyed, or printed. 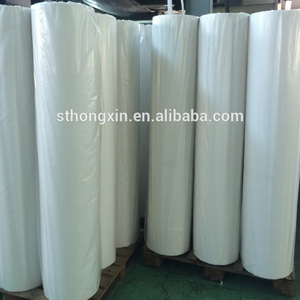 There are 27,011 polypropylene fabric in roll suppliers, mainly located in Asia. 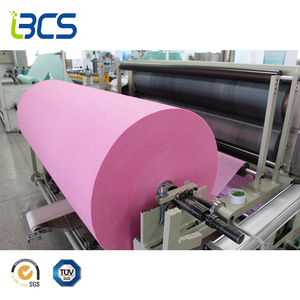 The top supplying country is China (Mainland), which supply 100% of polypropylene fabric in roll respectively. 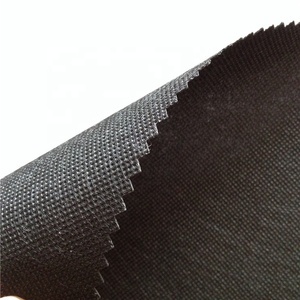 Polypropylene fabric in roll products are most popular in North America, Domestic Market, and South America. You can ensure product safety by selecting from certified suppliers, including 11,483 with ISO9001, 2,840 with ISO14001, and 2,154 with Other certification.